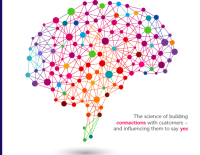 You can select one of our public master classes that are run on a regular interval or we can discuss your requirements in more detail and then customise or tailor a bespoke program to run for your team or organisation. Additionally you can become accredited through our certification track and develop your own in-house programmes or tailor your existing courses to incorporate Salecology. 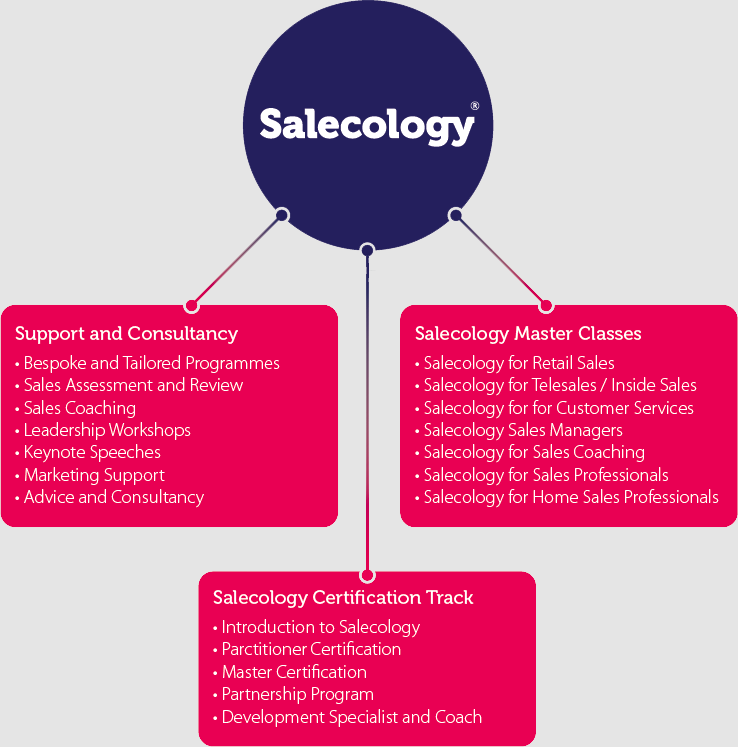 To learn more about Salecology and the impact it will have on you or your business, please contact us. Alternatively, why not come along to one of our "Introduction to Salecology" course? Alternatively register your interest for the Morning Session or for the Afternoon Session and we will contact you.